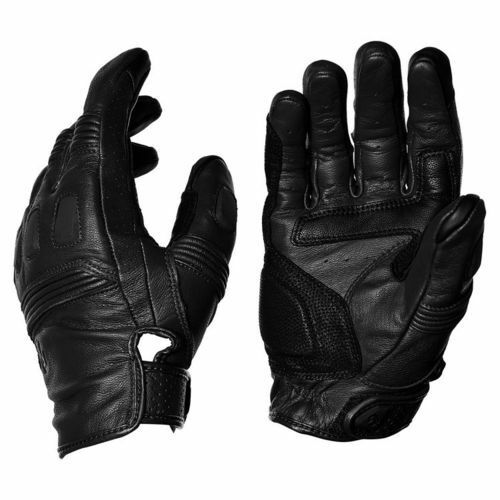 Supported by trained personnel, we are readily instrumental in presenting a comprehensive spectrum of Hand Gloves. KOS (Kingdom of Shopping) the Unit of “KOS Brands” is the young company, involved in Creating the product, Building the Band & Serving it to people with passion. We have team of Professionals with rich experience in ecommerce, retail & Corporate sectors. KOS is located in capital region of India (Gurugram) and serving to national & international customers. Our Management believes in the values of relationship & customer first policy. KOS is a famous Manufacturer , wholesaler trader , retailer and importer of a wide gamut of Promotional Items, Bags & Luggage, Safety & Industrial Items,Office & Stationary Items , Electronics Items , Travelling Items , Leather Items , Bulk Printing Services , Educational Item & Toys etc. Our partners employ the most modern machinery to carry out production and other related processes perfectly. We work as a team in understanding the need of the customers, keeping each other’s business interest intact so that we could deliver products at the right time and at the most competitive rates.